WHAT IS MASS EXODUS 2019? Mass Exodus 2019: An Inevitable Shift will take the audience on a journey that will entice the senses through a captivating event of colour, light and art. Mass Exodus has been a celebrated fashion event for over 30 years developed by and for the students of the School of Fashion at Ryerson University. This event provides a platform for graduating Fashion Communication and Fashion Design students at the School of Fashion to showcase their work to industry professionals and public audiences. 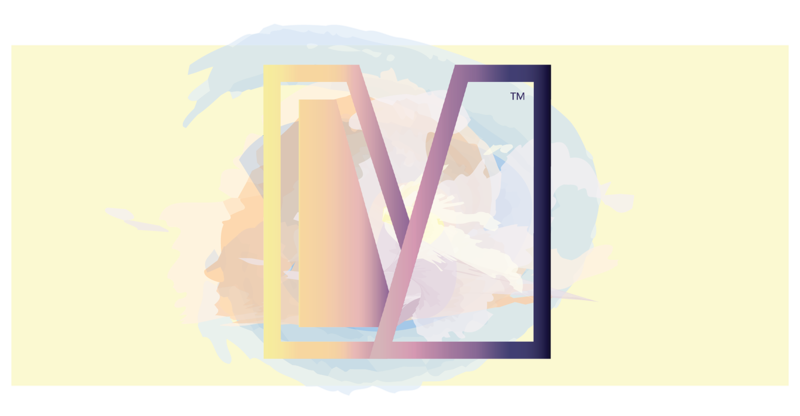 The two components of Mass Exodus 2019, Installation and Runway, will focus on the progression and growth that occurs in the natural world. The student work of Fashion Communication capstones and Fashion Design collections will illustrate the shift from a cold reality to a bright future—where change is able to exist indefinitely. Click on a participant’s name to view their website. Please note: all links open in a new window.